About | TheCRNA.com - Everything Nurse Anesthesia. TheCRNA.com is the largest online resource for everything related to Certified Registered Nurse Anesthetists. We strive to serve our CRNA community by providing the best online resources for finding careers, continuing education opportunities, and the most recent topics and news in the field of Nurse Anesthesia. TheCRNA.com provides free membership to CRNAs, SRNAs, and those considering a career in the field of Nurse Anesthesia. Sign up for your free TheCRNA.com Membership today, and receive full access to all of our features, such as the CRNA Discussion Forums, CRNA Question of the Day, Board Practice Quizzes, CRNA Job Search, and CRNA Recent News and Updates. Connect with other CRNAs from around the country. Ask questions, get advice, and discuss a wide range of topics within the field of Nurse Anesthesia. Stay up-to-date on current news, events and topics within the field of Nurse Anesthesia. Are you a current CRNA with something to say? Consider contributing an article to our CRNA blog. (Coming Soon) All TheCRNA.com members receive our CRNA Question of the Day. One question every day, ranging in difficulty, to help keep your Nurse Anesthesia knowledge sharp! TheCRNA.com members receive FREE access to our extensive practice quizzes. Hundreds of Nurse Anesthesia board prep practice questions for SRNAs and CRNAs looking to keep their knowledge fresh. New questions added every day! We offer a comprehensive database of currently available CRNA jobs from across the country. 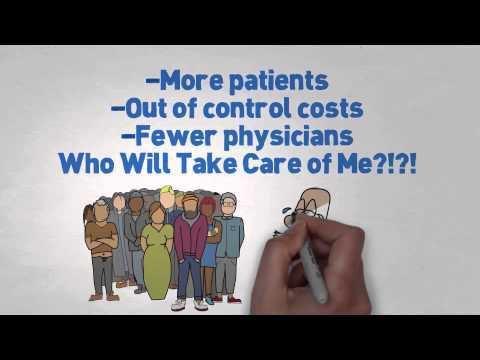 Full and part time work, Locum Tenens, Groups and Facilities. Get started finding your CRNA dream job today! Find a wide range of continuing education credit opportunities by utilizing our free online database. 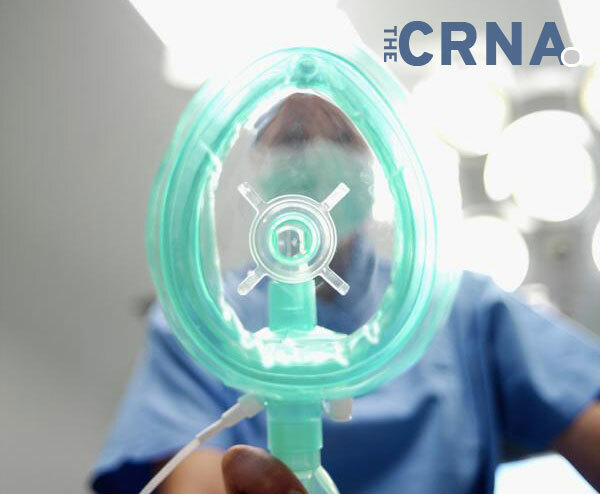 If you are currently an CRNA, join TheCRNA.com for up-to-date news and current events in the field of Nurse Anesthesia. Keep your skills sharp with our CRNA Question of the Day and Practice Quizzes. Find information on Continuing Education Credits, and connect with other CRNAs. If you are currently an SRNA, join TheCRNA.com for free access to connect with other SRNAs in our Discussion Forums, and find available CRNA jobs with our free Job Search. Receive The CRNA Question of the Day and access to hundreds of free Board Practice Quiz questions to help prepare for passing your boards. Sign up today. Membership is free! Have a question for TheCRNA.com, or interested in contributing? Get in touch, and we will be happy to help. Subscribe to our mailing list, to stay up-to-date on news impacting Nurse Anesthetists.